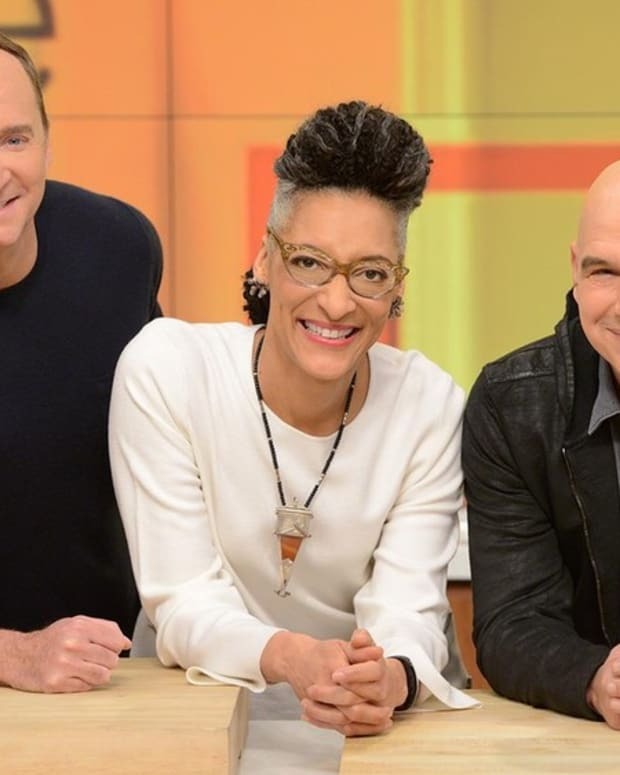 Another day, and another talk show bites the dust. 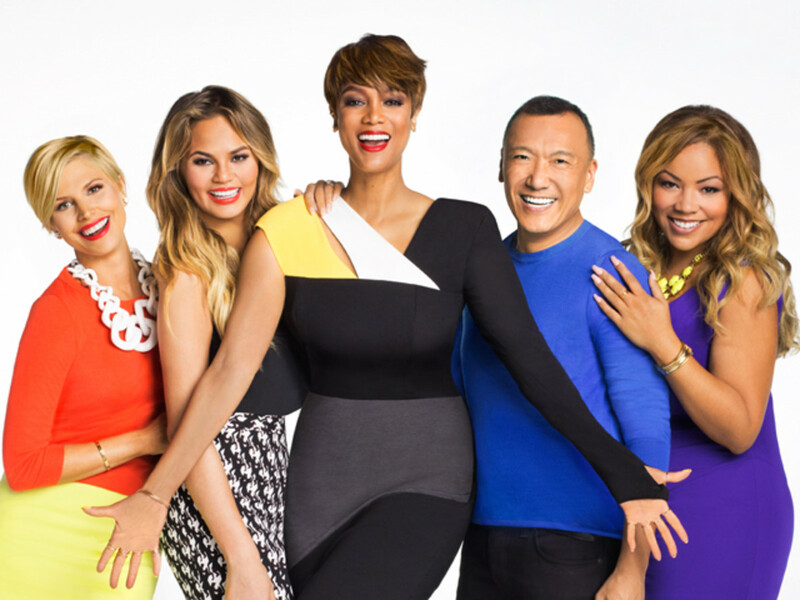 Newbie chat show The FABLife has been given the boot after just one season by Disney/ABC. This news comes two months after original moderator Tyra Banks left the series. Disney/ABC Home Entertainment and Television Distribution president Janice Marinelli said in a released statement, "We’re extremely proud of everyone involved with the show and would like to thank them for all of their contributions and tireless efforts. We are especially appreciative of our talented and dynamic co-hosts Chrissy Teigen, Joe Zee, Leah Ashley and Lauren Makk, and we would also like to extend a huge thanks to our station partners for all of their support." New episodes of the show will continue to air until the season ends. 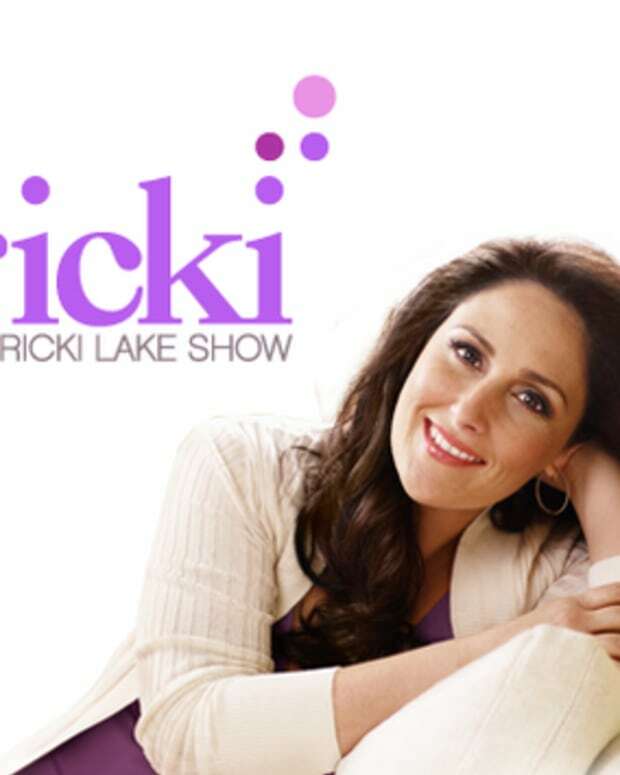 Ricki Lake's Comeback Talk Show Gets The AXE!